esbs is one of the UK’s longest established building societies and 2017 marked our 160 Year anniversary! 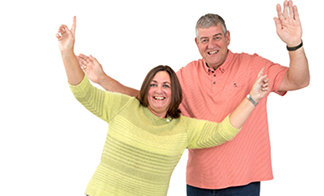 We offer a range of mortgages to suit everyone, from people looking to remortgage, to those looking to build their own home, or borrow in later life. We take a flexible and ‘common-sense’ approach and assess applications individually on their own merits. 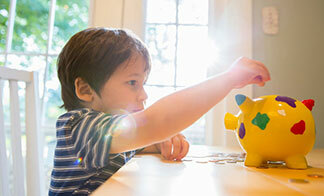 We have a comprehensive range of savings accounts, including ISAs, Instant Access, Notice and Children’s accounts. esbs is very proud to have retained its core values promoting thrift and home ownership, but also helping and listening to its customers, giving a personal service wherever possible. As a mutual organisation we work for people not shareholders. We help individuals and families achieve their financial goals and our customers are members of the Society with a say in how we operate.